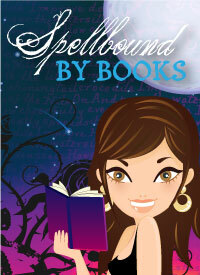 Spellbound By Books: About Plagiarism.. 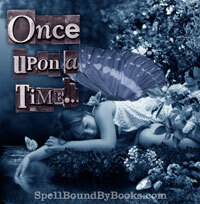 If you haven't been over to see the Book Lovers Inc's post about Plagiarism go have a look! 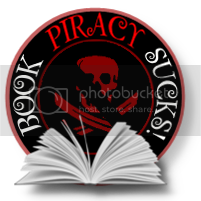 Due to recent occurances of plagiarism The Book Lovers Inc team has posted our thoughts. Go See: Bookish Rants and Raves: Plagiarism!